BrickHouse Security has been a trusted provider of property management security solutions for more than 13 years, providing perimeter and asset protection to professionals. 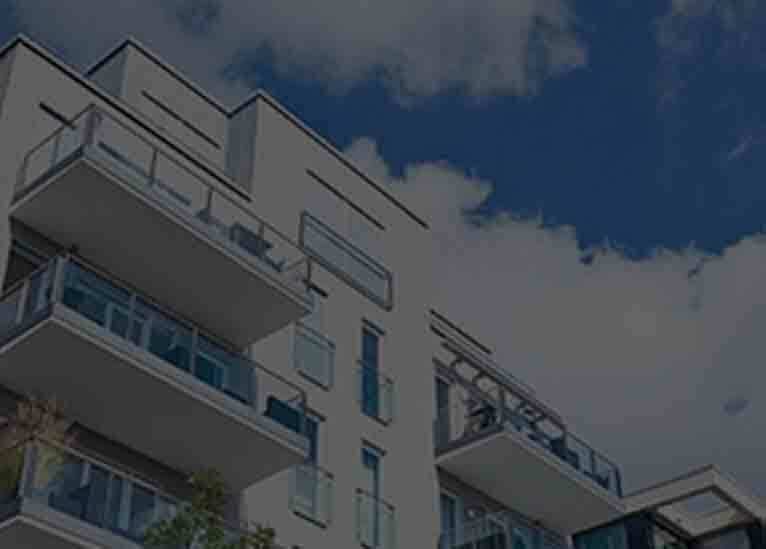 Whether it be a lot of retail stores, office buildings, apartments, houses, or condos, implementing a remote central monitoring system helps reduce expenditures caused by vandalism and theft because your team can easily keep an eye on several locations and be notified immediately if a problem arises. A custom solution would be created to include the tools that work best for your needs including cameras for video monitoring, sensors for doors and windows and motion sensors to track any movement. It also provides flexibility since this system would be owned and managed by you and your team instead of the individual tenants. Ensure privacy and manage who has access to specific areas of a property by utilizing access control solutions on certain doors. Make sure ex-tenants don’t have the ability to re-enter a building, allow entrance to third parties like cleaning crews, painters, etc. when they need access, or, if you own a rental property, make sure renters can only gain access to the rooms you want. Efficiently manage lock-out situations with multiple tenants and avoid locksmith fees by updating user codes using one central account. These solutions can easily be installed by property managers without calling in a third-party installer. Protect against vandalism and theft of uninhabited properties or public areas around a property by using indoor and outdoor cameras. Security cameras are a great option for rental properties, acting as an added benefit to renters to ensure their safety during their stay. Also, cameras help to monitor public areas in case of accidents to determine if there was a hazard on the property and to determine liability. At BrickHouse Security, we have a variety of indoor and outdoor cameras that would work well and can easily be implemented to expand upon your current surveillance efforts. Cover trouble spots in a certain location or keep a watchful eye over office space while you’re away managing your various property sites by using covert cameras with form factors that blend into any setting. For example, one of our versatile black box cameras with a smoke detector or thermostat enclosure would blend into a hallway or other public area perfectly.